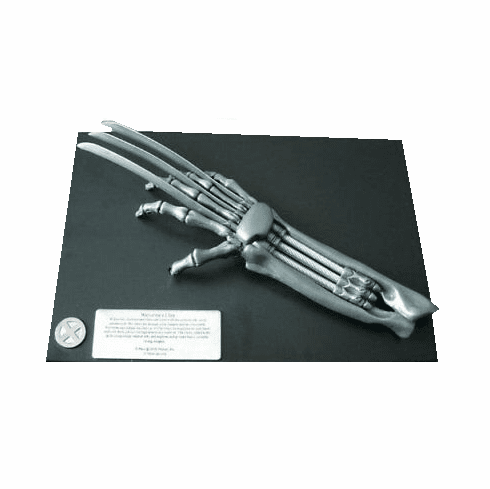 Collectible Concepts Wolverine Claw Letter Opener is 8.5" in length and includes a base which is 8" x 5.5". 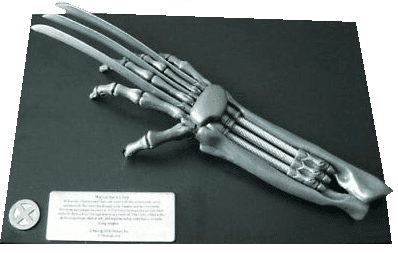 It is die-cast metal, includes the X-Men logo, and a metal plaque. Comes in a white cardboard box. 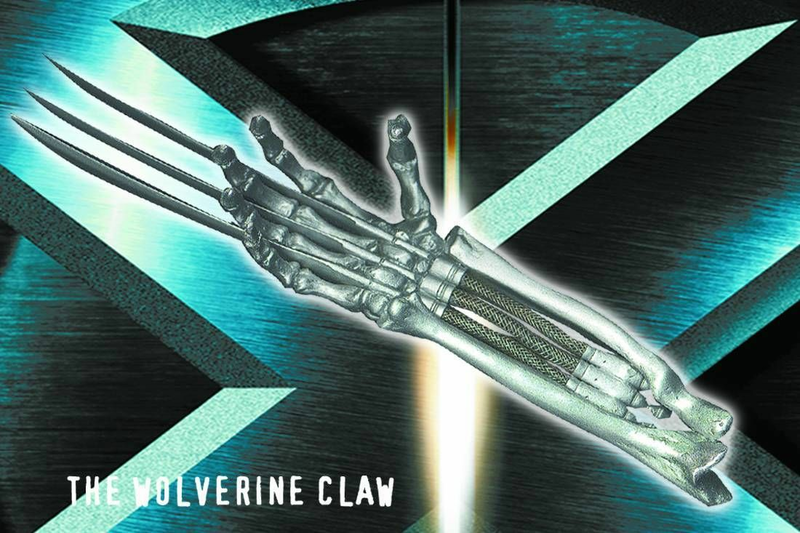 Released in 2000.